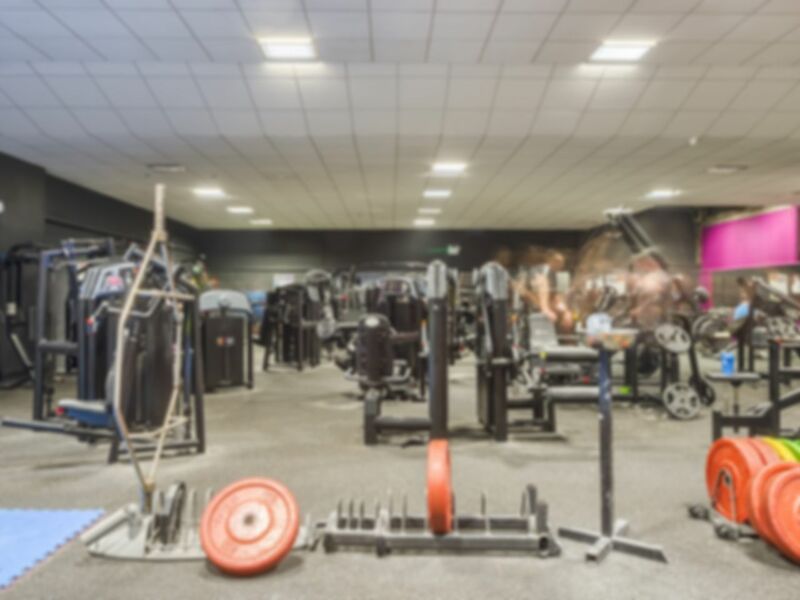 Vitality Health & Fitness gym in Port Talbot is perfect for those people looking to get fit, with top quality providing you with a great workout! Their top of the range Precor cardio machines will get your heart rate pumping. Treadmills, Bikes, Recumbent Bikes, X-Trainers and AMTs are all available at Vitality Health & Fitness Port Talbot. The clubs Free Weights area includes Olympic Bench Presses, Squat Rack, Smith Machine, Free Standing Benches, Dumb-bells up to 50KG and Barbells up to 45KG. Enjoy training at this gym. Great Gym with great music. Good gym. plenty of equipment. The gym is really good! The layout is spot on the music is mega and the overall feel of the place is good! I will 100% be using this gym when I’m around this area. Lovely clean place. Friendly staff with lots of new equipment. lots of equipment, always busy.